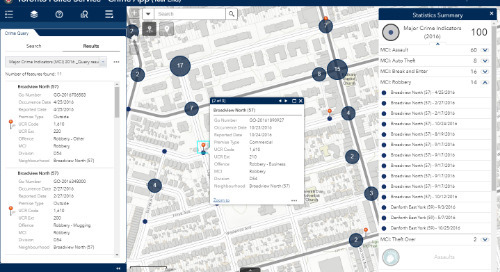 This month’s App of the Month features the City of Brampton’s Open Data Catalogue. 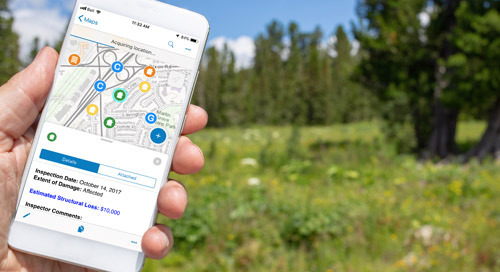 Read about the app and how it’s helping the City’s effort to improve services and engage the community. The City of Brampton is open. 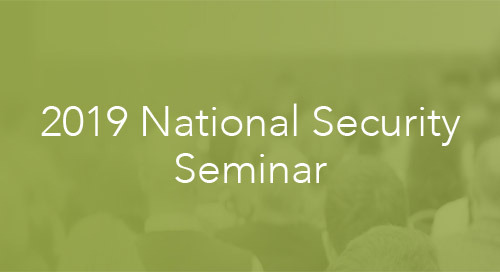 The Southern Ontario community launched an Open Government Initiative several years ago in an effort to improve community engagement, promote transparency and openness of the government, enhance operational efficiency, and access to information and promote digital economy. 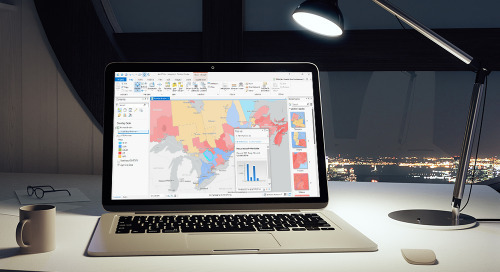 Like many communities across Canada, Brampton realized the mutually beneficial opportunity that existing public data could offer the general public, developers and City employees. 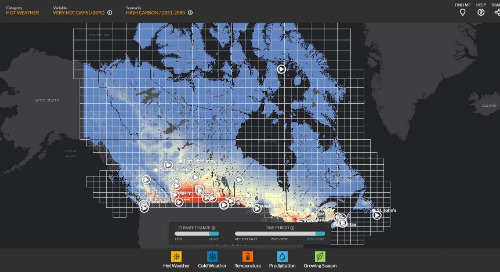 Last year, the City entered phase two of this initiative when it launched its Open Data Catalogue in Aug. 2015, publishing a series of datasets through Esri’s cloud-based solution ArcGIS Open Data. 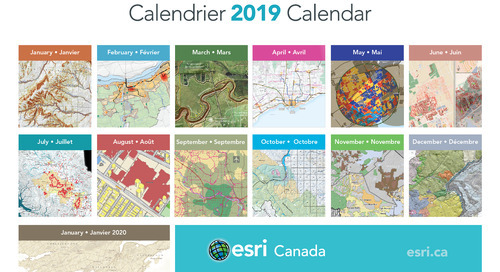 To date, the City has published 15 datasets and estimates approximately 588 hours of time savings for staff as a result of improved information accessibility. 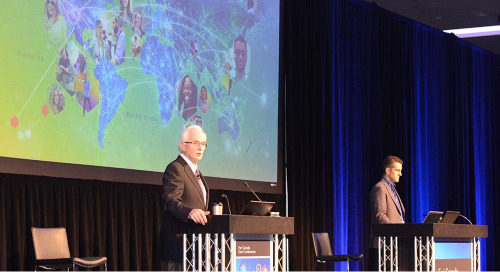 Since its launch, the City of Brampton’s Open Data Catalogue has hosted 14,708 sessions, averaging 1,000 sessions per month. 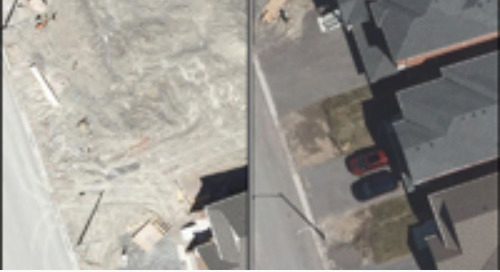 Gaea Oake, Program Manager, Information Technology, feels that the strategic partnership between Esri Canada and the City of Brampton transformed and enabled the City to deliver the most cost effective solution. Brampton’s Open Data Catalogue was implemented in a few weeks, while embracing the City’s move to the cloud. 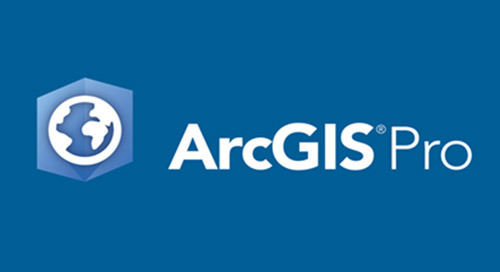 In discussion with Matt Pietryszyn, GIS Supervisor with the City of Brampton’s Information Technology Division, he indicated that the ArcGIS Open Data solution hosted on the cloud by Esri is highly configurable. 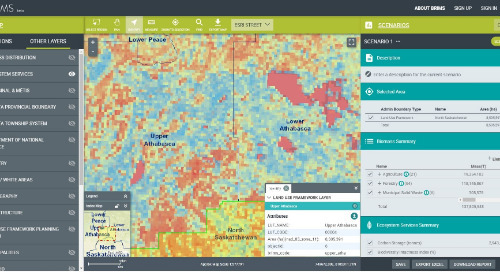 Available through ArcGIS Online, the application allows you to have your site up and running with the look and feel and branding of your organization in a matter of hours. 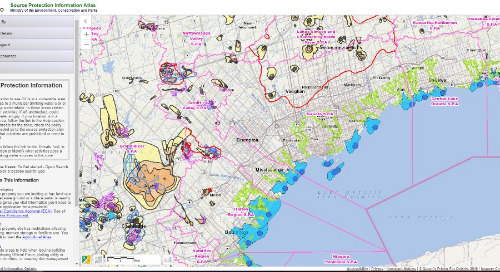 Also, the City of Brampton is a participant in the Community Maps Program, so IT and GIS staff avoid the cost and time associated with hosting and maintaining the topographic basemap consumed by the Open Data Catalogue. 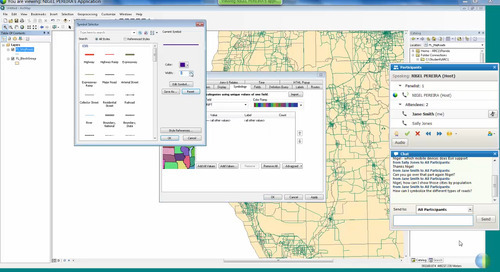 GIS staff provide content updates—such as changes to contours, water bodies, land use, buildings, roads, administrative and city/neighbourhood boundaries, landmark areas, parks and points of interest—to Esri Canada’s Community Maps production team and they integrate changes in Esri’s World Topographic Map on ArcGIS Online. 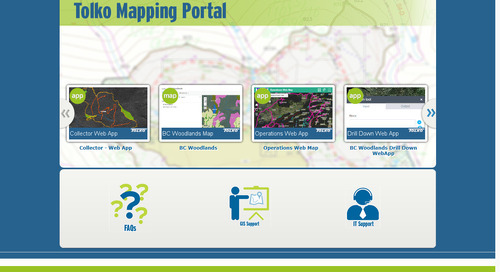 Using the Open Data Catalogue’s interactive map, the public and City staff can search for a wide range of data, including site plan applications (above). Since its launch, feedback from citizens and internal staff that access the catalogue for data has been positive. Staff appreciate the time they save no longer having to respond to transactional information requests—colleagues and citizens can simply get what they need through the Open Data Catalogue. 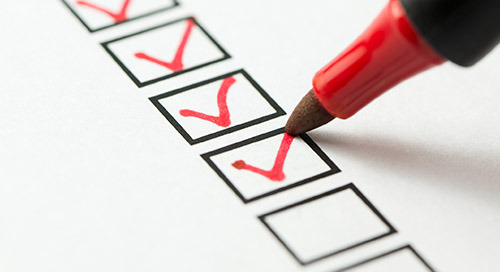 This now keeps internal staff more up-to-date and improves decision making by widely distributing the information through one application to a greater number of people. 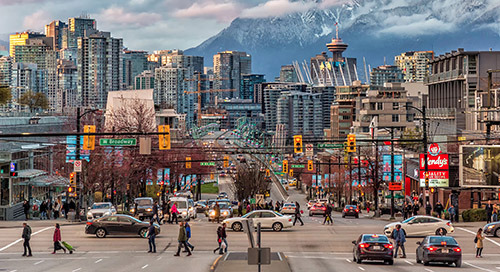 The success of the Open Data Catalogue has generated numerous requests for other datasets, inspiring the City to plan the release of address data, street network and business directory datasets later this summer. The City hopes that releasing these datasets will generate even more traffic to the catalogue to help keep the positive momentum going.